Although Michigan offers parents educational choices through Schools of Choice, public charter schools, online academies and dual enrollment, the state has yet to tap into a resource of educational opportunity that’s ready and willing to serve tens of thousands of students: Michigan’s private schools. A generation ago, private school choice — giving public aid to help parents pay private school tuition — was an unproven novelty nearly everywhere in the United States. This year, more than half the states have these types of programs, serving about 400,000 students, and that number keeps growing. Last year alone, the slightly more than 100,000 private school students reduced government spending by at least $750 million. Our findings shed new light on the state of private schools in Michigan. For instance, these schools are relatively diverse: About half are Catholic or Lutheran, but a sizable chunk are independent and unaffiliated, and there’s a host of other religious affiliations well represented. Policymakers should take heed because each student educated outside the public system represents money the state does not have to spend. Last year alone, the slightly more than 100,000 private school students reduced government spending by at least $750 million. 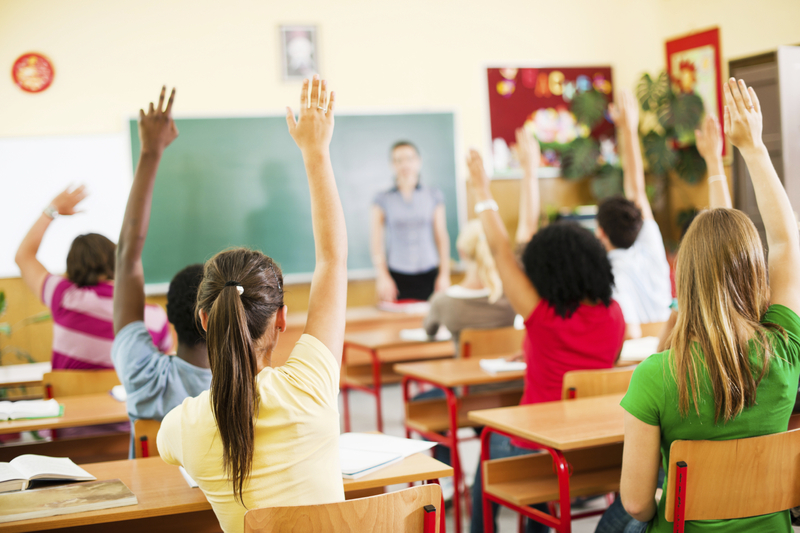 Private schools offer an attractive alternative for many families who can afford the price tag. While some expensive options exist, nearly 80 percent of Michigan’s private high schools charge less than $10,000 tuition, and 92 percent of elementary and middle schools charge less than $7,500. The average tuition is $7,600 for high schools and $4,700 for primary schools. And more than one-third of schools offer some financial aid. Even so, most private schools need funds beyond tuition to run. Survey respondents reported that the total cost to educate one student is nearly 25 percent greater than the rate charged to families, on average. Because of their cost and limited scholarships, private schools serve a smaller share of low-income students than do charter or traditional public schools. This inequity highlights an opportunity to enhance basic fairness and freedom in Michigan education. Depending on the details of a program’s design, publicly funded vouchers or tax-credit scholarships would begin to level the playing field for poorer families. Private schools have not been immune to Michigan’s downward enrollment trend. They serve 9 percent fewer students than five years ago, a slightly larger drop than their public school counterparts have experienced. Calculations based on the survey responses suggest about 21,000 empty seats exist in Michigan’s current crop of private schools. Some of these could help students trapped in failing Detroit public schools — if not for the state’s restrictive constitution. Article VIII, Section 2 of the Michigan Constitution prohibits any direct or indirect “payment, credit, tax benefit, exemption or deductions, tuition voucher, subsidy, grant or loan of public monies or property” to underwrite student enrollment at any nonpublic elementary or secondary school. Changing it would require a statewide initiative or referendum. An encouraging sign from the survey is a significant willingness to help serve. Despite legitimate concerns that educational choice might come with repressive strings, a full 71 percent of private school leaders said they would be “likely” or “very likely” to receive students on publicly funded scholarships. For now, students and families seeking private education in the state have to rely on their pocketbooks or look to the future. Now that we know that private schools are willing and, most importantly, able to take poorly served, publicly funded students, it’s time to start breaking down the obstacles that block parents and policymakers from taking advantage of them.